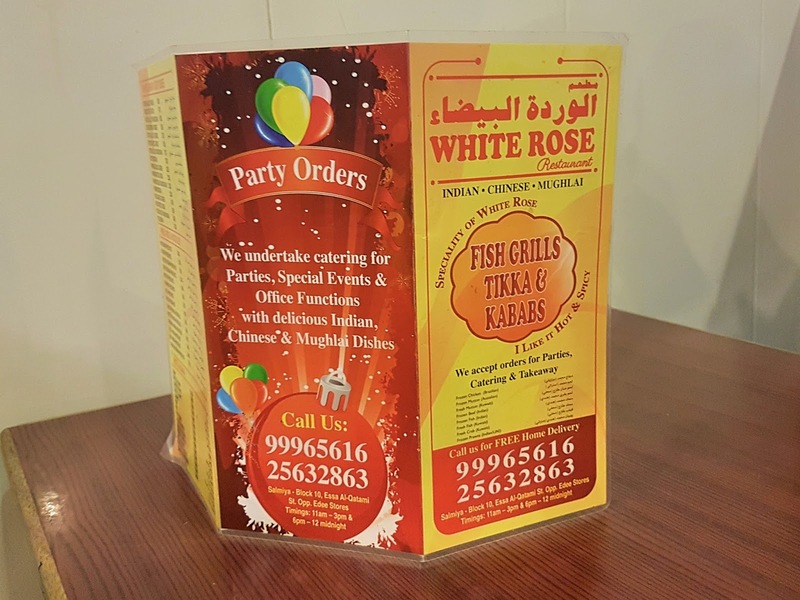 If you're a self proclaimed meat lover like me and can handle spicy food, then you need to try White Rose, a little hole in the wall restaurant in Salmiya. The place doesn't look like much from the outside, or inside for that matter, but their mutton chops are to die for and one of the few foods that I crave from time to time. I could eat an entire plate right now if I'm being completely honest (one plate consists of three chops by the way). Marinated with their secret masala paste (I need to find out if I can buy a tub of the stuff), these chops are succulent, spicy and mouthwatering good! Despite the heat, my little girls love them and can demolish their plate quickly amidst big gulps of water. They're excellent with poori, or if you're looking for a more healthier option, order the tandoori roti. We tend to either call and order a few plates (they do free delivery to select locations) or do a pick-up ourselves at the restaurant, but there are a few tables inside should you not want to wait. If you're not much of a red meat person, their chicken tikka is also really good and one of their more popular dishes. For me however, it is the mutton chops all the way! 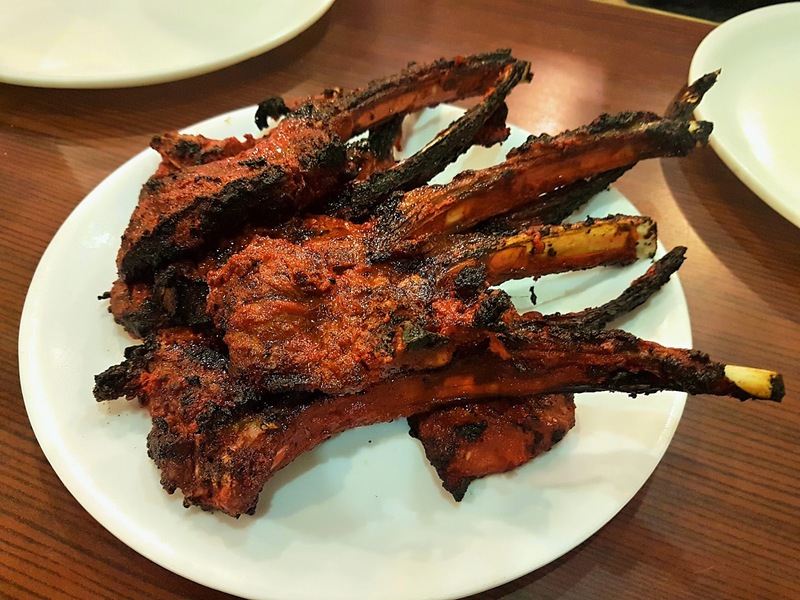 White Rose do have a variety of other dishes on their menu, but we only go to White Rose for these chops and very occasionally the chicken tikka. I even have friends (you know who you are!) who come down all the way from the Mangaf area for their chops and tikka fix! Call White Rose on 99965616 or 25632863 to order. You can thank me later!